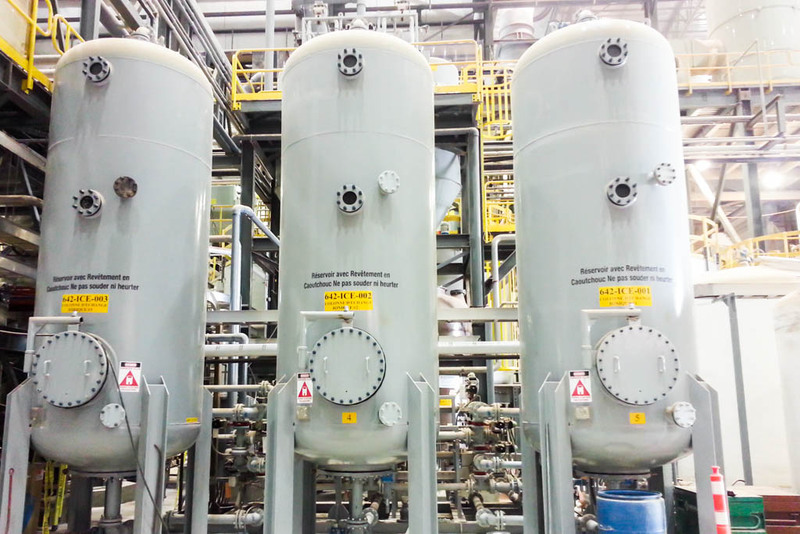 Remove contaminants and recover expensive rare earth metals from your process and waste streams with our innovative filtration, ion exchange, and resin technologies. Whether you’re looking to remove colloidal mercury and silica from a contaminated stream or bring your wastewater quality up to municipal code, SAMCO has years of experience helping companies like yours efficiently remove unwanted metals to extremely low levels. Contact us to see if we can custom-engineer the right solution for you. We have a wastewater stream with a small amount of metal in it. How do we remove it? 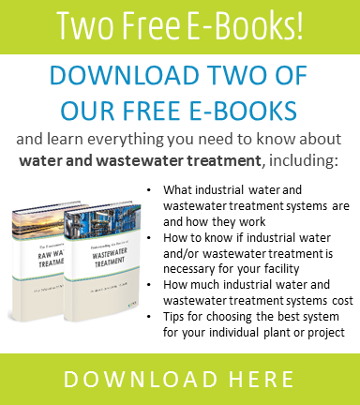 What is the most efficient way to remove mercury from our wastewater? How do we improve metal contamination in our product stream? We have colloids in our waste that can’t be removed with conventional treatments. What are our other options?